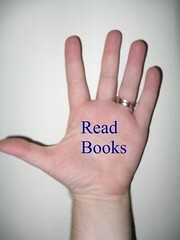 I pledge to read books to my children. I also will volunteer to go into my son’s school to help other children if they need assistance with reading. Nothing better than to put my expensive Master’s Degree to a good cause. So, you are probably wondering what I am talking about. Here is more information. Frigidaire recently announced their new partnership with celebrity mother Jennifer Garner. Jennifer and Frifidaire are kicking off their "Make Time for CHANGE" campaign to support Save the Children’s U.S. Programs. Starting today, for everyone who goes to Frigidaire.com and raises their hand with a pledge to make time for a child, Frigidaire will donate $1 to support the CHANGE program and Save the Children’s work to help children in need in the U.S. In addition to that, everyone who pledges their time will be entered for a chance to win a new Frigidaire Professional double wall oven! For those looking for a new professional double wall oven, Frigidaire will donate $100 to Save the Children’s U.S. Programs as part of their commitment. So what are you waiting for? Head on over now and make your pledge and help to make time for CHANGE. 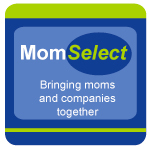 Disclosure: As a member of Mom Select, I was asked to share the information about this campaign with my readers. Since I feel it is a wonderful cause I am doing this and have received nothing from Mom Select or Frigidaire. 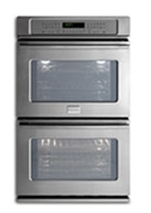 As a bonus, I am being entered into a contest to win another Frigidaire Professional Double Wall Oven. .-= Felicia´s last blog ..My First Blog Conference. Type A Mom. =-. 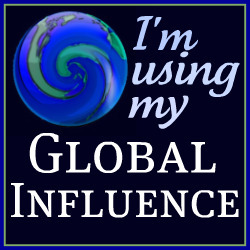 I am so thrilled you are involved with this since I place a HUGE amount of importance on books and what reading has contributed to my life.